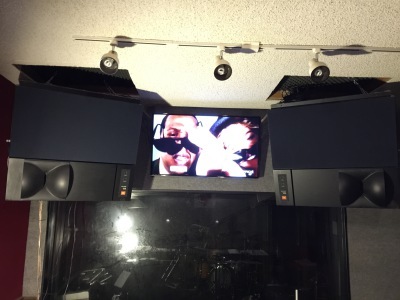 This is a full function Recording Studio capable of everything from Editing, Mixing, Mastering and Recording full size bands. 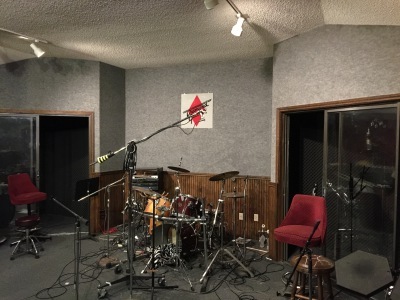 The recording area is 24x20 with 2 isolation booths for guitar and vocals etc. The control room is another 20x16 with a 64 input analog console and large dual 15" JBL monitors. 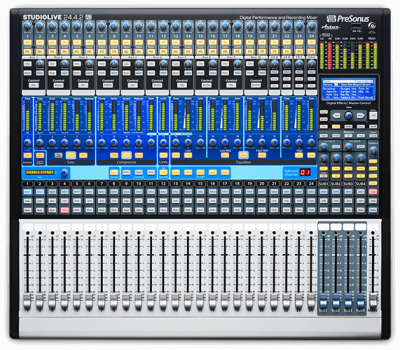 With the capacity of recording 32 tracks at once, you can use all the drum mikes you need and record the entire band at once, if that is the way you would like to do it. With the possibility of up to 48 bit and 192k digital format, we can get you the quality you need for any kind of desired result. The cost is $60/Hr including engineer. Package rates and block rates are available. 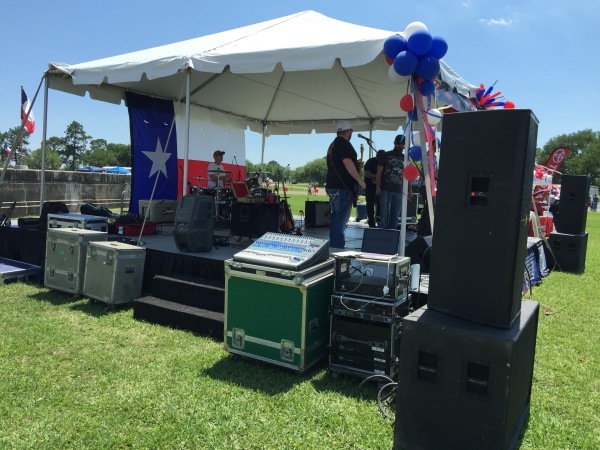 We offer a live sound system suited for parks, clubs and events. It can be as large or as small as you need for the situation. If you need a small system for a party or a large PA for bands at the Fairgrounds, we got you covered. 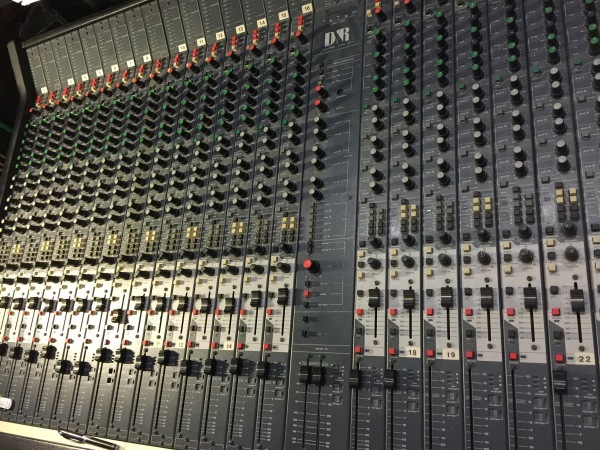 We can include Mikes, stage monitors, engineers or anything else you may need to get the sound out there. Of course we can't give you a blanket price for such a wide array of possibilities but, all you need to do is give us a call or send a text and we'll get back to you asap. take to your system and mix! If it is a seminar, this could be used as a CD to be sold seperately or at any time later. We have done recording at hotels and large corporate events where they needed the speakers later for sale or reference. We have done conferences where there are multiple rooms running at once. Whatever you need for your company, we can comply.